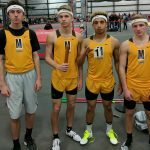 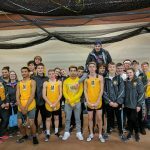 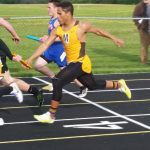 The Monroe Central varsity track teams have completed their qualifying for the Indoor State Championship season. 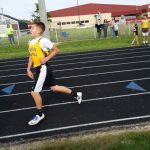 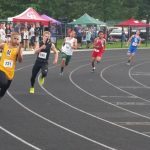 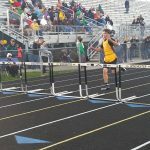 The Bears compete in the Small School Division (1A-3A schools). 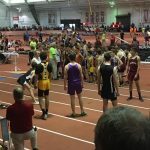 The State meet for small schools is March 25th at Gladstein Fieldhouse at Indiana University. 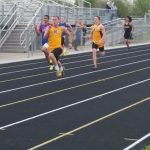 The qualifying season continues up until March 19th with the top 24 individuals/teams competing.